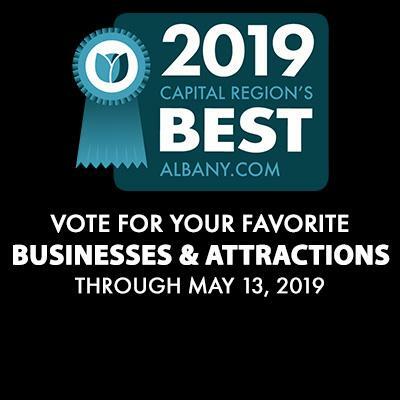 Find Fun Albany Events, The Best Restaurants, Hotels & Things to Do! Spring is in the air! Discover fun activities and events happening throughout spring in the Albany area. When the sun's out this spring, enjoy patio dining at one of these Albany area restaurants! Browse the vast assortment of things to do in the Capital Region for all interests and ages. Planning a visit to Albany this season? 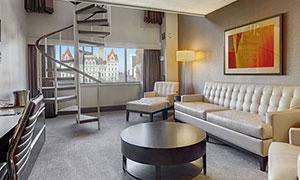 Check out the region's wide array of hotels and lodging options. From malls to markets to boutiques, Albany is a great place to shop for clothing, jewelry, food & more! Find all the resources you need to help you plan the perfect Capital Region wedding. The Capital Region is the perfect place to host your next event. Find venues, planners, and more. Find out how your commute looks using our array of regional traffic cameras. Historic houses. Lush gardens. 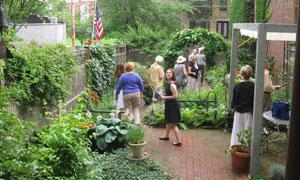 And much more - see why the Hidden City House & Garden Tour in Albany is a can't-miss event happening this June! 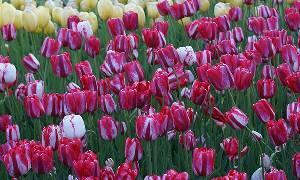 On Mother's Day Weekend, the 2019 Albany Tulip Festival will fill Washington Park with thousands of beautiful tulips, vendors, visitors, and more. Experience everything downtown Albany has to offer by staying at one of these 5 conveniently located hotels. 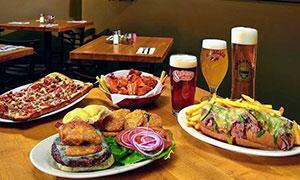 The Orchard Tavern is Albany's oldest tavern, and today it features great pub fare and live music! Looking for business and tourism information? Hotels? Restaurants and pubs? Local services? Look no further than Albany.com, offering both residents and visitors an authoritative guide to the vibrant and historic Capital Region area. Discover a variety of great events for every age and taste. Visit the area's many hotspots and entertainment venues. Whether you're planning a night out with friends, a weekend with family, or visiting the region from out of town, there's always something to do and see. 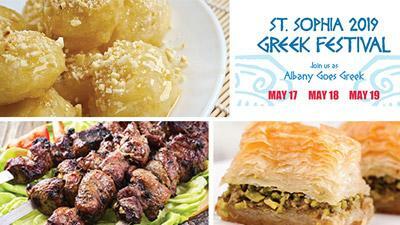 Enter here for a chance to win 4 tickets, 4 gyros, a gift certificate towards more food, baked goods, and even more at the St. Sophia 2019 Greek Festival! 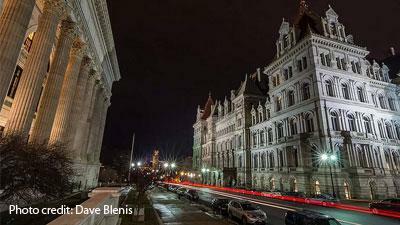 Find out what's new in the Capital Region, from business news to upcoming events and more. 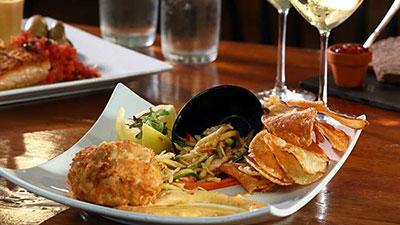 The Albany area is home to a wide variety of restaurants, from lunch spots to casual and elegant dining options. On a tight budget? 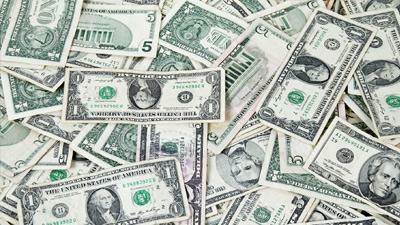 Use these exclusive coupons to have fun without breaking the bank!